The Hestra Wool Glove Liner is an insulating inner glove made from natural materials. 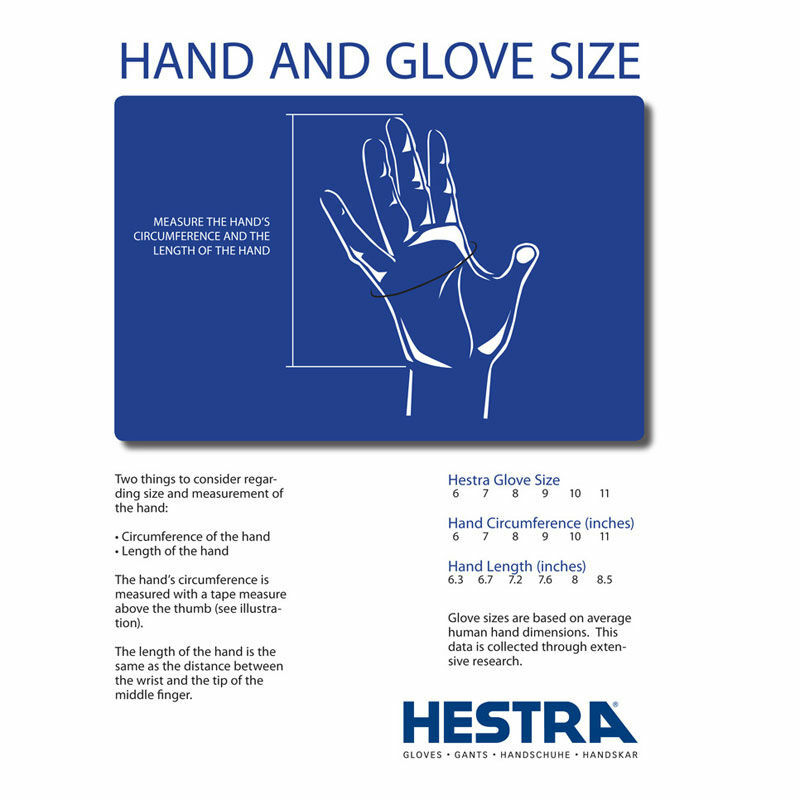 They can be used in conjunction with the classic Hestra Falt Guide Glove, as well as a number of other Hestra models that employ removable linings. This particular liner can be worn next to your skin, helping to transport moisture away from your hand while creating a thin, warming layer of air around the hand. When embarking on a winter trip or expedition, Ray will always recommend packing at least one spare pair of gloves liners; by doing so, you will always have a pair to keep you safe and warm while those from earlier in the day are hung up to dry in your cabin. It will also allow you to wash one pair while using the other; keeping the lining clean and fresh is important for its function and insulating properties, as dirt can easily block the pores and fibres. 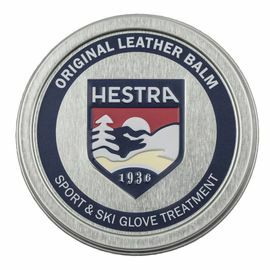 The Hestra glove system is based on the tried-and-tested layering principle; incorporating liners, outer gloves and over-mittens that can be combined according to temperature and weather conditions. The principle is simple: add one or more layers to increase insulation and warmth. This item is out of stock in 4 sizes. To be notified by e-mail as soon as new stock is released in a particular size, please sign up for a restocking notification below. 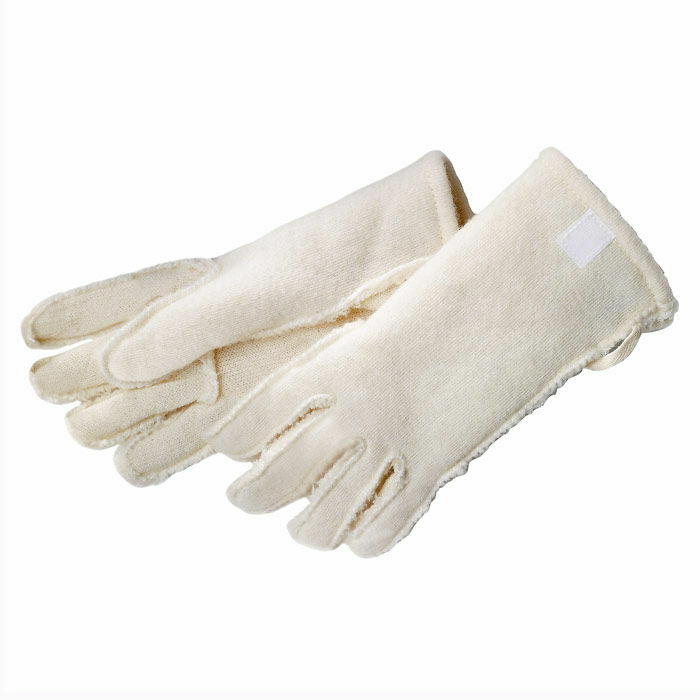 Hestra Wool Glove Liners - Off-white is rated 5/5 based on 12 customer reviews. Great product and as described. Fast international shipping! These glove inners/liners where bought as exact spares for the Hestra gloves which I bought at the same time. Certainly thick and warm enough as a liner. I'm not sure I'd use them as stand alone gloves as the description implies (other than maybe transitory), not really suitable for that. As glove inners though, perfect. Good quality liners, I bought these as spares to go with my gloves. 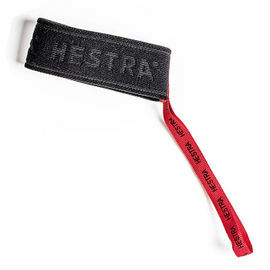 I like that Hestra makes wool removable glove liners because they are getting very hard to find these days. These liners inside the Falt Guide Glove do a great job of balancing warmth and dexterity. I also really like the fact they are available separately so I can carry an extra pair in case my gloves get wet. Way better than expected. Really soft and fits perfectly. The long cuff is great. There are attachment points to allow for hang drying. Thick too, not some skimpy wool. Perfect for use with Falt Guide glove, very warm and comfortable, easy to remove and just as easy to replace in glove. Not really for use as a glove on its own. Size 10 based on hand length perfect. For more information see my review of the Hestra Falt Guide glove. I have the complete Hestra Guide Glove system. Due to hands sweating I purchased a second set of these liners so that I always had dry gloves. Great glove liners, would recommend to anyone to get a pair for cold conditions to keep hands warm. I ordered the Hestra Wool Glove Liners,after a recommendation from a fellow Technical Diver from Holland when we were on a diving holiday in Norway. Don't be fooled by their basic looks; instead be impressed by how much warmer your hands feel in the cold. 5 stars. I bought these wool liners to replace synthetic fibre pile liners on my loose-fitting leather gloves, which are not Hestra. Fits fine. Very comfortable to wear and warm. Nice and warm as liners, however as someone else mentioned previously I believe, I too have had quality issues. I had fraying around the seams of the glove and had to return them to Woodlore. With characteristic efficiency the Woodlore team immediately sent out a new pair and my gloves have gone back to Hestra for examination. I like to think they are now on the case with this quality control issue. I have not put the new liners through their paces for any amount of time so I do not know how they will bear up, however thus far they have been very warm and fit nicely inside the Guide Glove. I have large hands and can fit the thin Merino glove inside these and then these inside the Guide Glove for extra warmth.